Optelma Lighting is delighted to announce the appointment of Dan Warwick as Lighting Designer. Dan will be based at Optelma’s new London Design office in Tallis House, Blackfriars. With a background in graphic design and 3D modelling, Dan brings a wealth of energy, enthusiasm and creativity to Optelma. 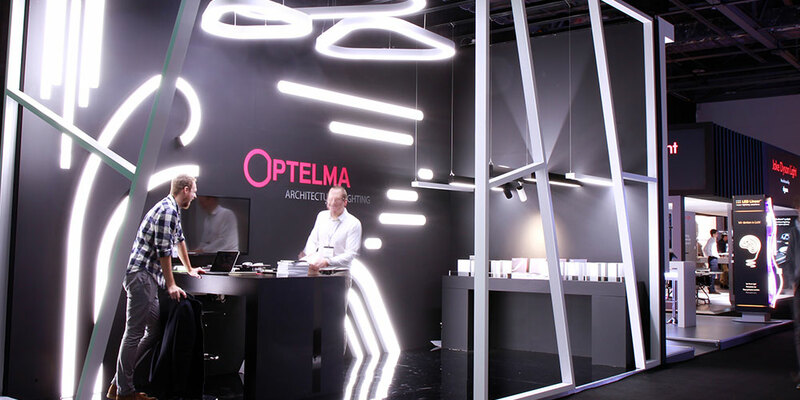 In his role as Lighting Designer for Optelma, Dan will offer technical design support to other designers, architects and consultants in order to provide the optimum made to measure lighting solutions from Optelma’s high-performance architectural lighting systems.